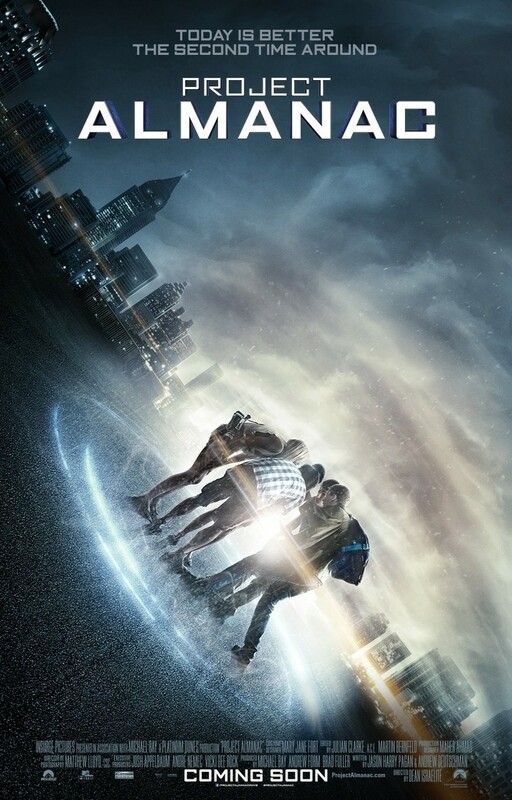 Project Almanac DVD and Blu-ray release date was set for June 9, 2015. A group of teenagers discover what appears to be a time machine, and they soon realize that it was them that built it. They decide to make the machine work so they can go back and change the bad things that happened in their lives. They go on a spree, making themselves rich and doing all of the things they wanted to do. They soon discover that it has severe consequences for the world. They must now go back and undo all of the things they did in the time machine. The problem is, they have to risk it all in order to make things right again.